Sources in France have told MCN that the Voxan GTV1200 touring motorcycle shown at last year’s Paris Motorcycle Show is being developed ready for 2009. 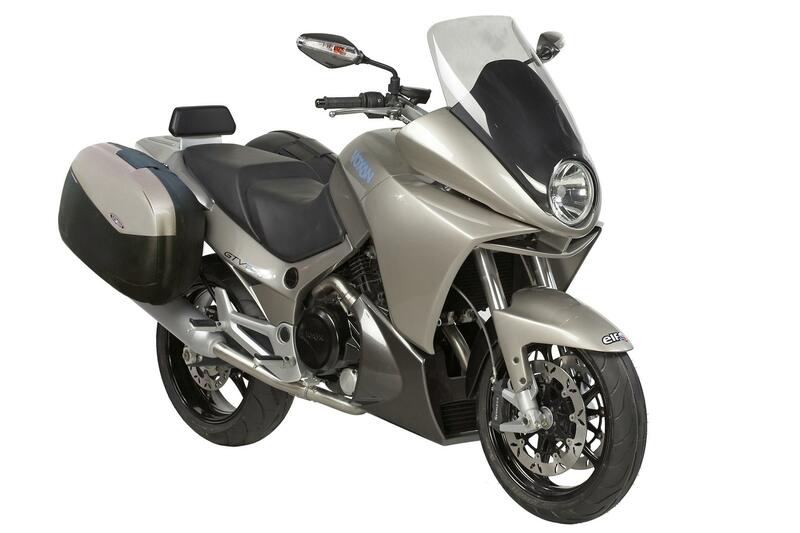 The quirky-looking GTV1200 was shown as a prototype in September 2007, and Voxan bosses have given the nod for the motorcycle to join the range. Development is due to finish this year so the bike can be shown at the autumn bike shows, but slow sales in the crucial French domestic market (reports suggest less than 50 bikes were sold) could mean the French firm lacks the funding to see out development.